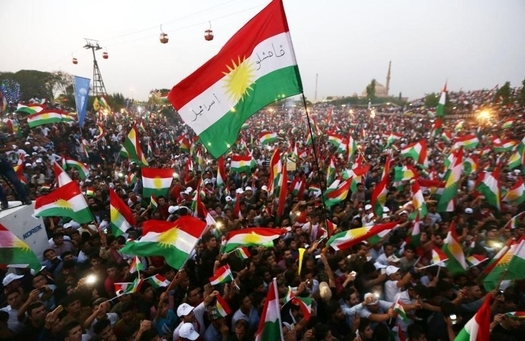 Like the Jews of pre-statehood Palestine, the Kurds of northern Iraq have used their limited autonomy to prove their fitness for independence — building a strong civil society, developing a lively economy, and nourishing institutions of culture and education. Both Kurds and Israelis are strong allies of the United States, and fierce foes of Islamist terrorism. 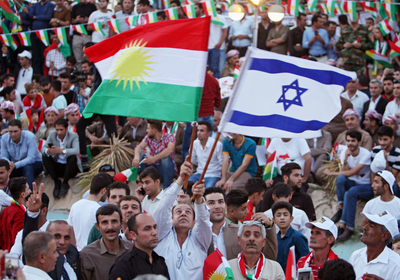 Israeli flags have been a frequent sight at rallies for Kurdish independence.